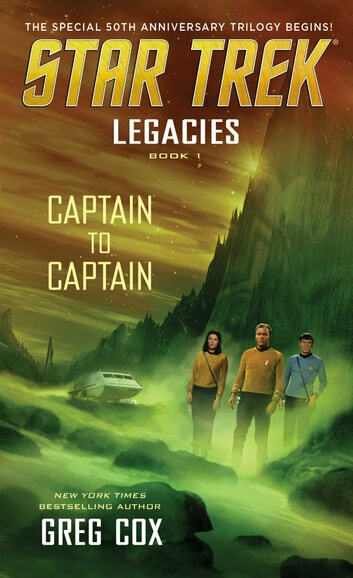 An epic new trilogy begins—a tie-in for the milestone fiftieth anniversary of Star Trek: The Original Series—that stretches from the earliest voyages of the Starship Enterprise to Captain Kirk’s historic five-year-mission…and from one universe to another! 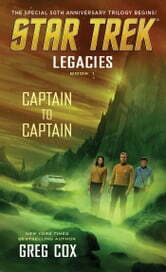 Nearly two decades earlier, April and his crew first visited the planet Usilde, where they found both tragedy and a thorny moral dilemma. Today, the legacy of that fateful occasion will compel Kirk to embark on a risky voyage back to that forbidden world—which is now deep in territory claimed by the Klingon Empire! ™, ®, & © 2016 CBS Studios, Inc. STAR TREK and related marks and logos are trademarks of CBS Studios, Inc. All Rights Reserved.